This might sound rather weird but it has come to our attention that Malaysia Airlines has begun to offer global prepaid roaming service called MHsim to its customers. Does this means that the national carrier has expanded its business into telecommunication? Well…no, it doesn’t. Instead, MHsim is technically a value added service for its MHinsure travel insurance. 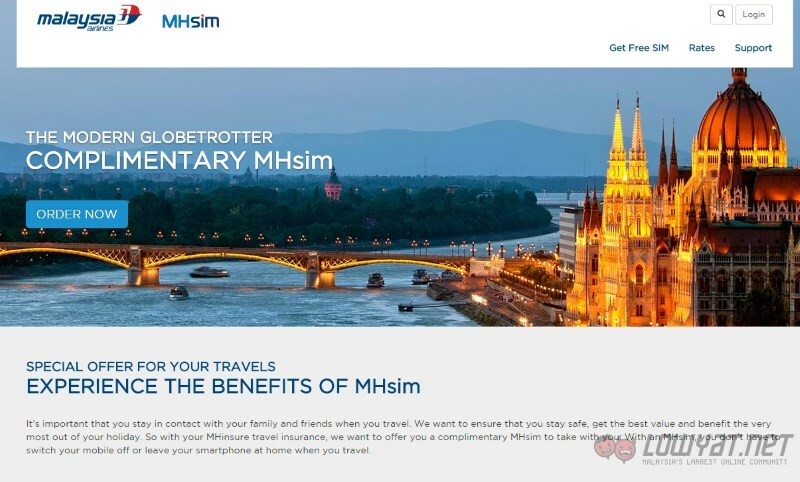 Even though the policy for MHinsure is issued by Etiqa Insurance Berhad, assistance services for MHinsure are actually handled by an Australian travel insurance company called Cover-More who also offers global prepaid SIM card called Cover-More Global SIM to its customers in Australia. Additionally, both MHsim and Cover-More Global SIM telco services are provided by another company called United Global SIM. In other words, Malaysia Airlines has engaged Cover-More to provide MHinsure and MHsim services to Malaysia Airlines customers. That’s rather handful, so we hope you are not confused just yet. Back to the MHsim service itself, it is not intended for domestic usage since MHsim is a prepaid roaming service. In fact, the international number that is assigned to MHsim customers comes with +44 prefix which represents United Kingdom. 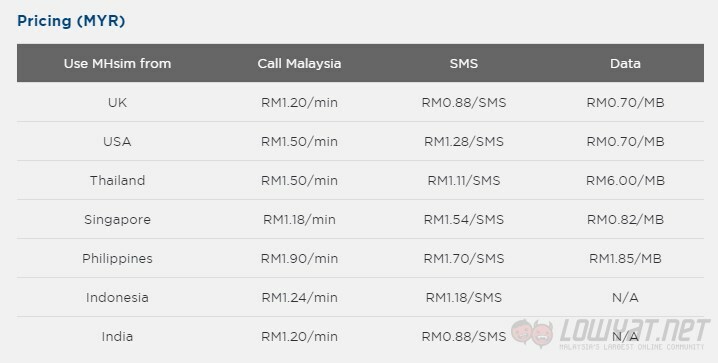 This means that your MHsim number will always be in roaming mode except in UK. 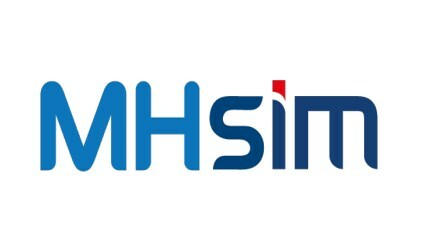 Meanwhile, we were informed that Malaysia Airlines will be talking more about its new MHsim service at its official launch event that will take place in the near future. So, expect to hear more about MHsim very soon.